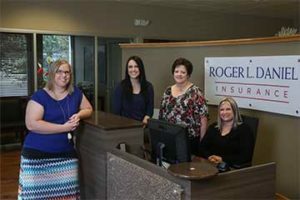 Meet our Team - Roger L Daniel Insurance Agency, Inc. Schedule an appointment today with one of our specialized team members! Contact us today and set a time that works best for you to meet with one of our specialized team members. We stay on top of insurance industry research and monitor your insurance policies regularly for updates and rate changes. Our Personal Lines team can help protect you from losses you probably couldn’t cover on your own. These types of insurance lines provide coverage for things like your car and home. 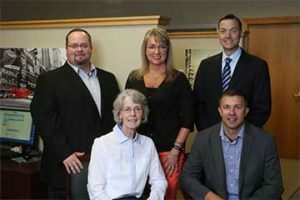 Our specialized Medicare team is here to help you understand Original Medicare and offer Medicare Prescription Drug Plans, Medicare Supplement (Medigap) plans, and Medicare Advantage plans. 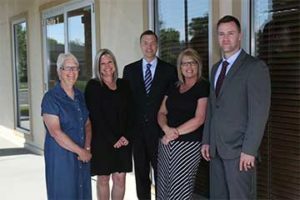 Roger grew up in the insurance industry and has been a full time agent since 2002 proudly serving Billings, Montana and other states our agency does business in. Roger is a graduate of Colorado State with a Business Degree and has an MBA from the University of Mary. He enjoys golfing, running and raising his three children with his wife Kendra. Seth Wildung grew up in a small town in Central Montana. 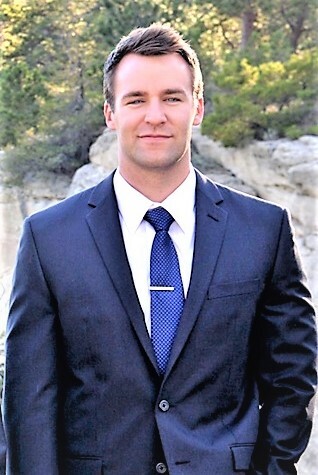 He has been a full time insurance agent for Roger L Daniel Agency in Billings since 2010 and has been an Agency Producer serving the great state of Montana since. 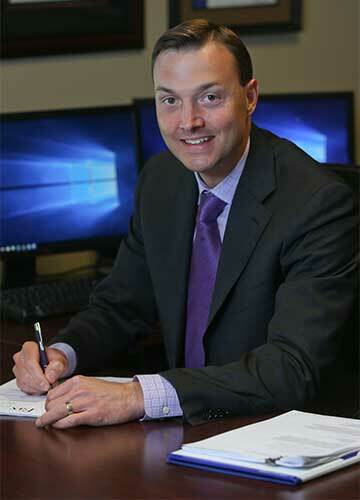 Seth has a Bachelor Degree in Business, Marketing and Small Business management from MSU-Northern. He enjoys anything related to fitness, hunting and spending every second with his beautiful wife Autumn and his 2 daughters. Swerve or not swerve? That is the question. We have a new tool at our agency!